Elkins Lake has 2 swimming pools. The Manor House pool is located near the playgrounds and the Post Office. 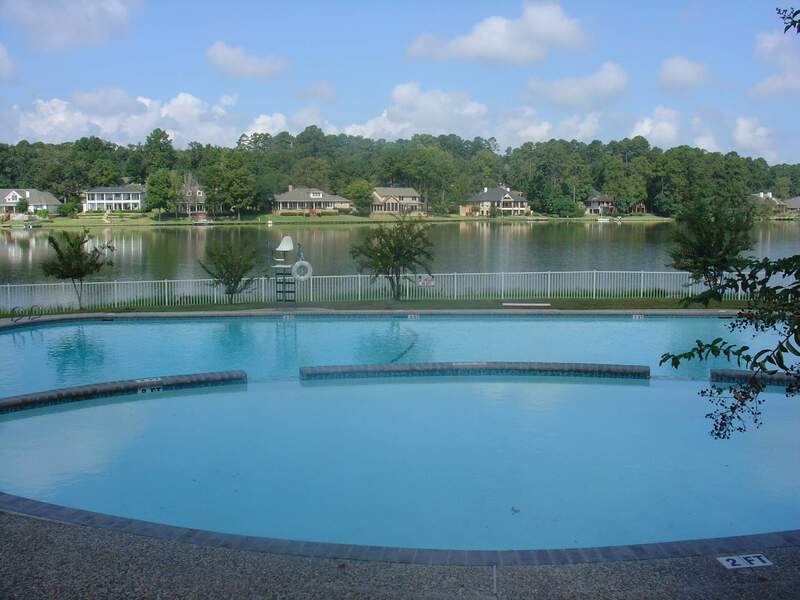 The Olympic pool is located at 1632 Greenbriar Dr.
Our goal for 2018 is to provide each Elkins Lake property owner convenient access to a safe, clean, fun and comfortable swimming environment. Click HERE for our 2018 Pool Schedule. Have a fun and safe pool season!